Why Are ESD Floor Designs Boring? Traditional ESD flooring has been limited to a very small choice of dark, solid color options. This has been due to the use of specialized ESD pigments which have been used to make polymer coatings electrically active. Electronics manufacturers and assemblers can get a polymer ESD floor installed, but they have had little choice in how it should look. The new generation of ESD flooring technology utilizes a highly transparent ESD topcoat that serves as its own ground plane. Because the surface of the system is the ground plane, it does not rely on a buried conductive black or dark gray ground plane which severely reduces the color possibilities. This means the clear top coat is the conductor and that allows the base polymer coating to have virtually unlimited color and decorative options. 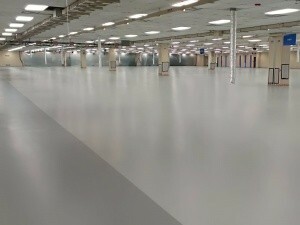 With a Surface Ground Plane ESD coating system, you can get the exact look you want for your facility. 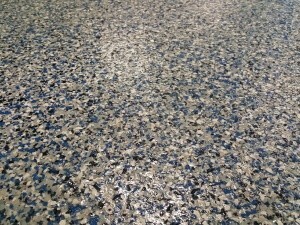 A highly transparent ESD topcoat that serves as its own ground plane makes almost any desired aesthetic possible without sacrificing even the most critical electrical performance requirements, such as extremely low voltage generation.Additionally, this ESD technology can even be applied clear over existing terrazzo, marbleized metallic polymer, decorative flake, and color quartz floors. Is ESD Static Control with Unlimited Decorative Options Important for You? Protective Industrial Polymers offers a complete line of ESD-Control Flooring Systems. 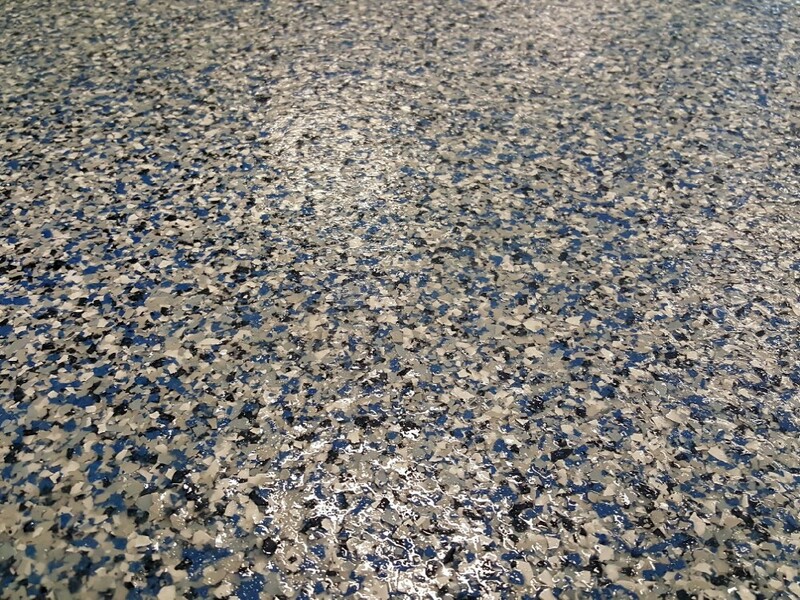 Download our free “ESD-Control Polymer Flooring Color and Decorative Options Guide” to learn more. 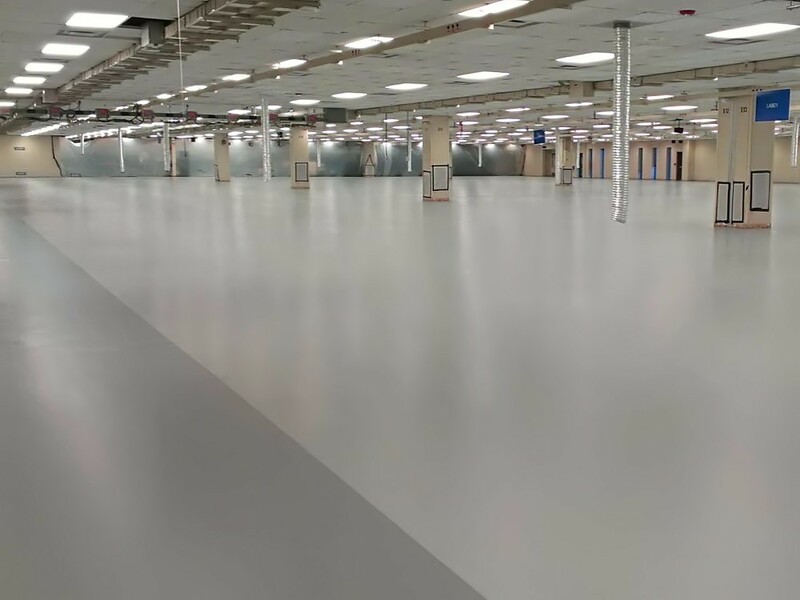 ← Why Should You Clean and MAINTAIN Your Industrial Floors?